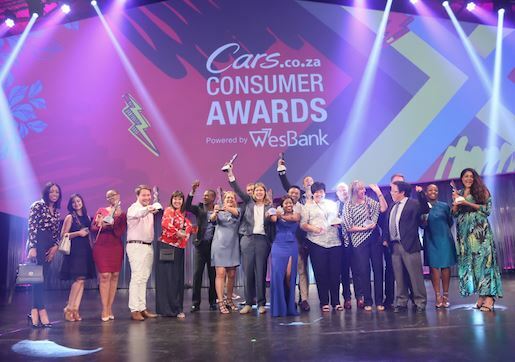 Jan 30, 2019 The Wesbank-powered 2018/19 Cars.co.za Consumer Awards announced its tops achievers in late January, concluding the fourth event since its inception. 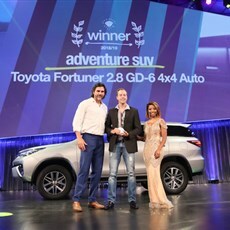 Highlights of this latest staging included the first recipient of the Brand of the Year title, Toyota; Volkswagen garnering the most trophies, ahead of Mercedes-Benz (six) and Suzuki (five); Nissan and Honda receiving their first #CarsAwards trophies. 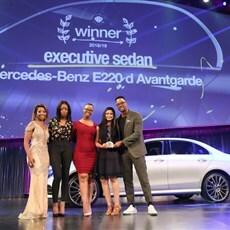 Other noteworthy wins included the Range Rover Velar dethroning the Volvo XC90, the Volkswagen Amarok 3.0 V6 TDI 4Motion Highline Plus and Toyota Fortuner 2.8 GD-6 4x4 Auto being the only finalists to defend their category victories from the 2017/18 #CarsAwards, although the Mercedes-Benz E-Class also won again, albeit with a different derivative. Suzuki won the Budget Car category for the third consecutive year, and impressively, with a different model on each occasion. No fewer than 5 out of the 13 categories the judges’ favourites did not win, due to the impact of the Ownership Satisfaction Survey (more details to follow). 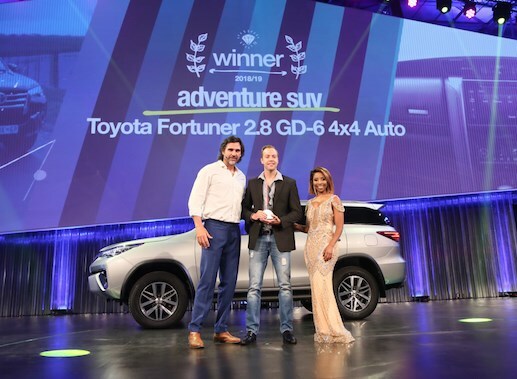 Toyota superseded Suzuki as the winner of the #CarsAwards Brand of the Year title, which is determined entirely by market and customer data, the latter from the aforementioned survey (brands’ respective sales and after-sales service ratings are particularly impactful). 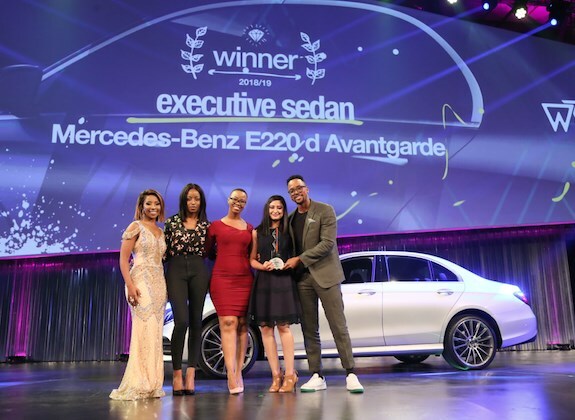 The Japanese firm had previously won the title in 2015/16, which means #CarsAwards' Brand of the Year has been dominated by two firms in four years.